A swimming pool in Florida can be enjoyed almost year round and there is nothing like taking a dip after a long day of work. From the comforts of your own home, you can enjoy the Florida lifestyle and soak up the sun next to your own private oasis. Look to the right of this page to search Sarasota & Manatee County Homes with a Swimming Pool by City. When your ready to find your ideal Sarasota or Bradenton home that has a swimming pool feel free to contact me. See all Manatee County Homes for Sale with a Pool. 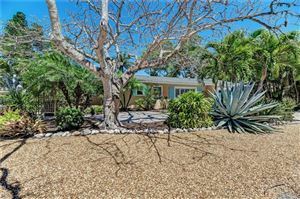 See all Sarasota County Homes for Sale with a Pool.